"plumbing" Services has been our specialty. 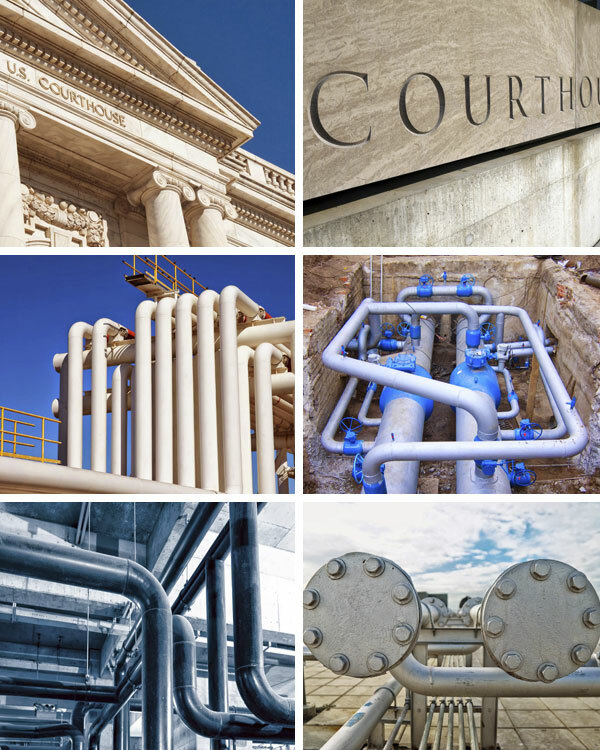 John Giacoma, Plumbing Expert Evaluation Services provides expert plumbing evaluation services and forensic litigation support. With many decades of experience in General Construction, John Giacoma, Plumbing Expert Evaluation Services uses the collective experience of our principals, John B. and John K. Giacoma., and the knowledge of our trade specific associates, as required, to facilitate assisting in timely resolution of plumbing disputes. For all of your plumbing services, give John Giacoma, Plumbing Expert Evaluation Services a call at 925-681-3342. John Giacoma, Plumbing Expert Evaluation Services has over 40 years of plumbing experience. We are certified in plumbing engineering and design by ASPE CIPE CPD. John Giacoma, Plumbing Expert Evaluation Services is a member of the American Society of Plumbing Engineers, SF Chapter, as well as Westcon Consultants Association, Forensic expert witness Association. We provide you with plumbing estimating. We have all of the training needed for your plumbing projects. Give us a call at 925-681-3342. Get started on your "plumbing" Services Experience! Any homeowner knows that you don't close escrow unless you have a home inspection. A general home inspection includes structural elements, exterior evaluation, roof and attic, plumbing, all systems and components, electrical, appliances and garage. All in all it is a very detailed review and should be done when purchasing even a new home. Let us help you find the right Home Inspector to do the job for you. Thank you for visiting our plumbing website. Please contact us with any questions or comments about our plumbing products or services. We would love to solve your plumbing needs and provide you a Service unlike any other company could. Copyright (c) 2016 John Giacoma, Plumbing Expert Evaluation Services. All right reserved. Reproduction in whole or in part in any form or medium without express written permission is prohibited.